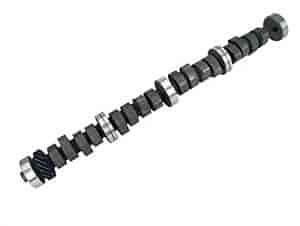 COMP Cams Street and Strip Mechanical Flat Tappet Camshaft Ford 429, 460ci 1968-1995 Lift: .640"/.640"
These street and strip camshafts from COMP Cams feature good torque and power for the street and the track. Available for a variety of applications, these cams for daily drivers and race vehicles combine power and durability for all-around performance. Comp Cams Street and Strip Camshafts feature good torque and power for both the street and track. They are the perfect choice for a daily driver that races on the weekend.